Treasured Flavours of Singapore at White Rose Café, York Hotel. "I'm stuffed," I texted my Singaporean friend, "I just came from a media buffet serving Singapore classics." He responded, "Oh, York Hotel?" I was surprised how he guessed so easily. 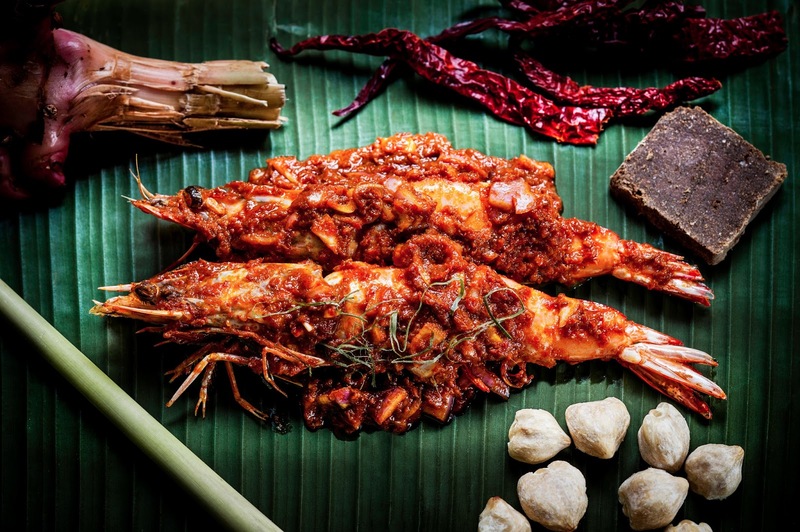 But it turns out York Hotel has been well-known amongst Singaporeans for decades, particularly for their Penang Hawkers' Fare, a showcasing of 10 select hawkers visiting from Penang for an all-you-can-eat experience. 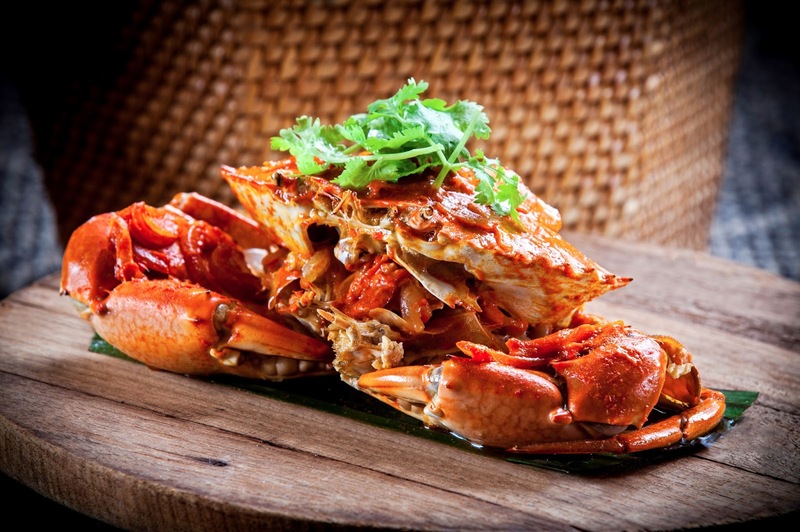 White Rose Cafe in York Hotel is now kicking off a new menu, highlighting 20 of Singapore's heritage dishes. Led by Chef Charlie Tham, formerly of Soon Heng Restaurant, the menu's key items include Curry Fish Head, Crab Masala, Sambal King Prawn, Black Ink Sotong (squid), Chap Chye (vegetable stew), and Chicken Masala. The dishes do require one day advance order however, to ensure freshness of the seafood ingredients required.